Author: Juniper, Tony Set In . 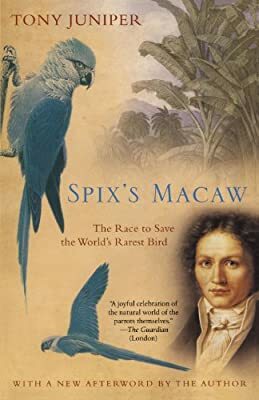 . .
A heart-stopping homage to the long, lonely flight of the last Spix's Macaw, this is a compassionate addition to the annals of nature literature and an environmental parable for our time.